Chris Thompson ‘Drunken Nights In Dublin’ the lost psych folk and rock concept album recorded in studio sessions in London and Dublin, compiled in an attic in 1974 by Chris himself and transferred on to an Apple Corps Acetate, rediscovered by good fortune on eBay in 2018. 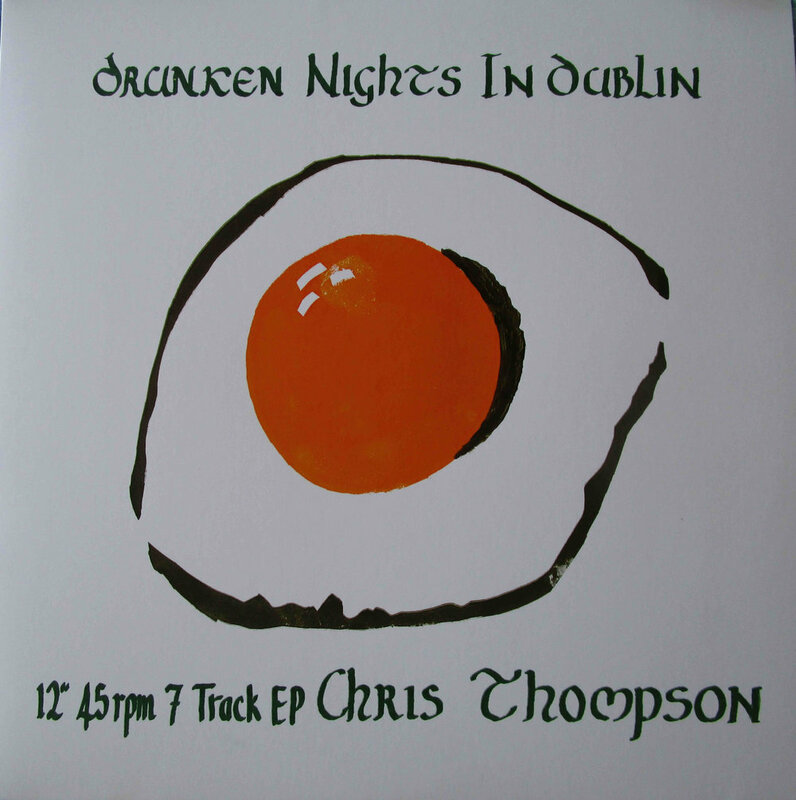 Full discography see DISCOGS Chris Thompson (12) album Drunken Nights In Dublin. Launched November 24th 2018 at Nivara Lounge in Hamilton, New Zealand. 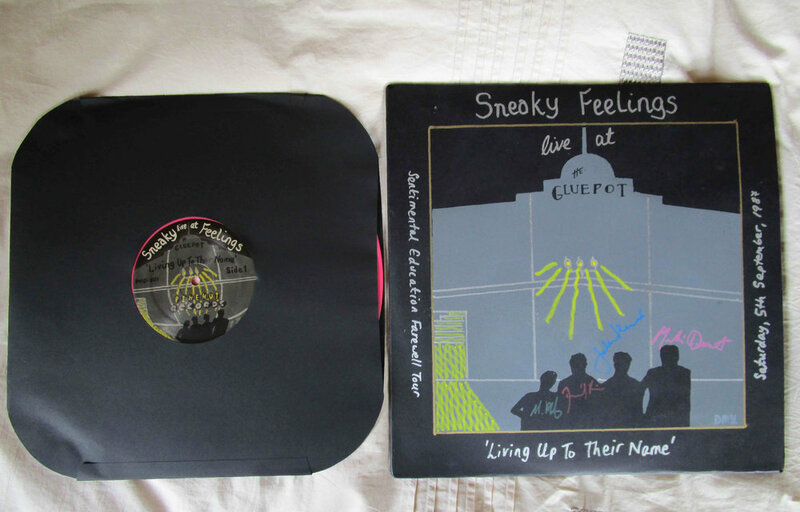 New Zealand, friends and family, and on-line DISCOGS and Japan distribution commenced end November of 2018.
International distribution of the LP (200 copies in total) planned for second half of 2019, distributor inquiries welcome. In ultra-clear celluloid protective outer sleeve (environment safe). USD 250.00 plus P&P Made to order allow 2 weeks order lead time. Precision engineered and hand crafted finished acoustically designed turntable stereo and record storage unit. Made to order laser cut glass beaded powder coated steel frame. Colour selection option. 6mm tempered rubber mounted grey glass shelves and clear 6mm tempered glass ends. Record storage shelf suspended inside frame on industrial feet, foam insulated 9mm 7 ply marine grade, designed for easy access storage of up to about 250 LPs. 7 ply Marine backing board. Semi-gloss varnish finish. Tempered mild steel acoustic isolation spikes.